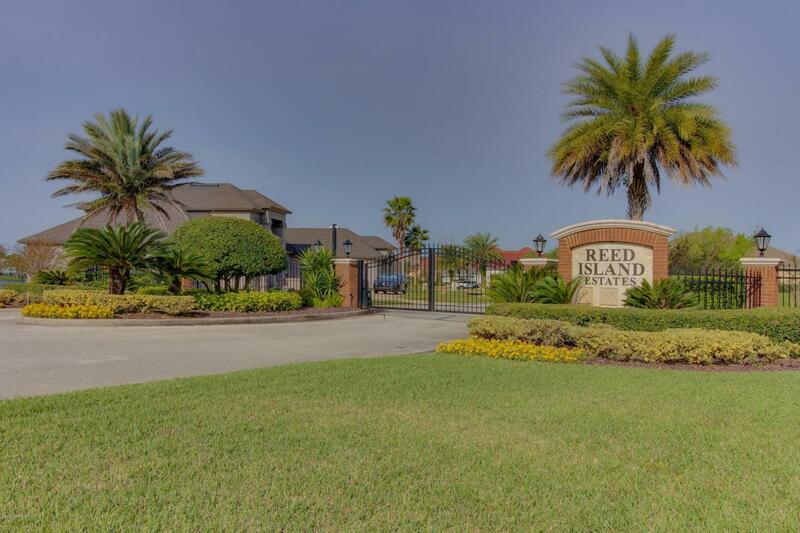 Bring your Boat and enjoy this Half Acre lot in the Gated Community of Reed Island Estates. This is a Great Opportunity to build your Dream Home right on the St. Johns River. This lot is permitted to build your own dock with water more than 20 Ft deep. Park Your Boat right on the river with direct access to the Ocean. Don't miss your chance to build in this exclusive community.